A newly formed network of Kentucky entrepreneurs wants to take the pulse of the state’s small business owners and gauge their impression of the entrepreneurial environment in the commonwealth. Gov. Matt Bevin and Republican leaders in the statehouse have singled out the state’s business climate as being in need of attention – with the former soliciting suggestions from business leaders on which government regulations they would like to see rolled back through his Red Tape Reduction Initiative. Now the Kentucky Entrepreneur Network, in collaboration with other business groups, is surveying entrepreneurs and small business owners with 100 or fewer employees about the state’s efforts to reach out to them. 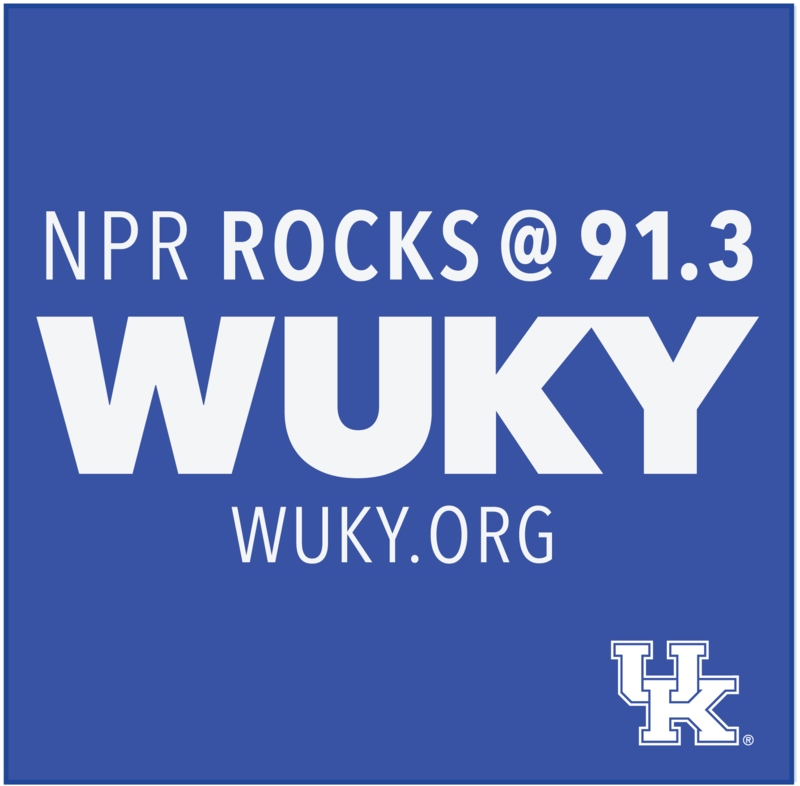 "I think we're doing reasonably well, but we don't know how well," network president Bobby Clark tells WUKY. "Research shows that only about eight to ten percent of the small businesses in any state actually use state small business development centers and probably fewer know about the great work the Kentucky Innovation Network is doing." Clark says his group will compile and pass along the resulting report to the governor and legislators, with the hope of influencing policy decisions as Republican supermajorities in the House and Senate weigh changes to the state's regulations and tax code. "We're in challenging economic times and we need to make sure that we're maximizing the opportunities for those men and women that want to take the risk and go out there and create a business," Clark says. And the network could find a highly receptive audience in the new GOP-controlled House. At a meeting of the party's state central executive committee on Saturday, incoming Speaker Jeff Hoover said his colleagues would be "pleased" with the as-yet-unnamed House Bill 1, the chamber's top legislative priority for the upcoming 30-day session. "At the end of the day our priority is on business policies that will spur economic growth and create jobs," he assured. 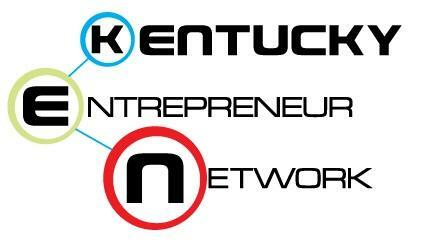 Take the Kentucky Entrepreneurial Climate survey here. The deadline for participation is December 31st.